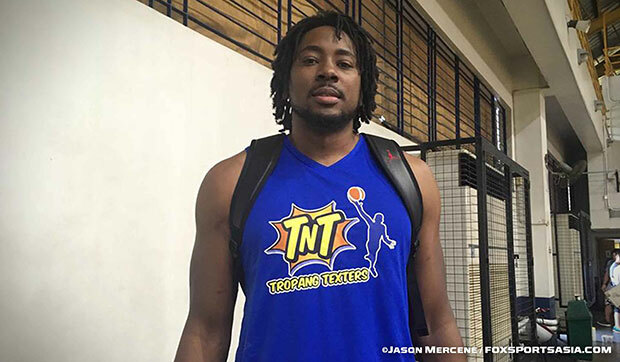 The 2017 PBA Commissioner’s Cup opener is just around the corner, instead of being in full force with having an import, Talk ‘N Text shipped out Denzel Bowles because he’s not fit. That was confirmed by none other than the KaTropa team manager Virgil Villavicencio in his interview with spin.ph. “He’s flying out today. He wasn’t able to meet the team’s expectations. He’s not fit,” said Villavicencio. However, Ranidel de Ocampo gave a more detailed reason why the former Star Hotshots foreign hired player was sent back to US. “Siguro ano, ang nangyari kay Bowles ano e, siguro masyado lang siya naapektuhan nung nawala siya sa Star, tapos gusto niya makabalik, ayun,” said by former Gilas Pilipinas forward. This sudden turn of event was seen by de Ocampo as a test for them for this second conference and has a positive effect for the team. “Sa tingin ko malaking bagay na kahit wala kaming import, nakuha namin yung goal namin na gawin yung mga tama sa loob ng court. At the same time, yung ibang mga player namin nag step-up. Gumawa sila ng paraan para makapagcontribute sila sa laro,” de Ocampo said after their tune-up game with the Star Hotshots.